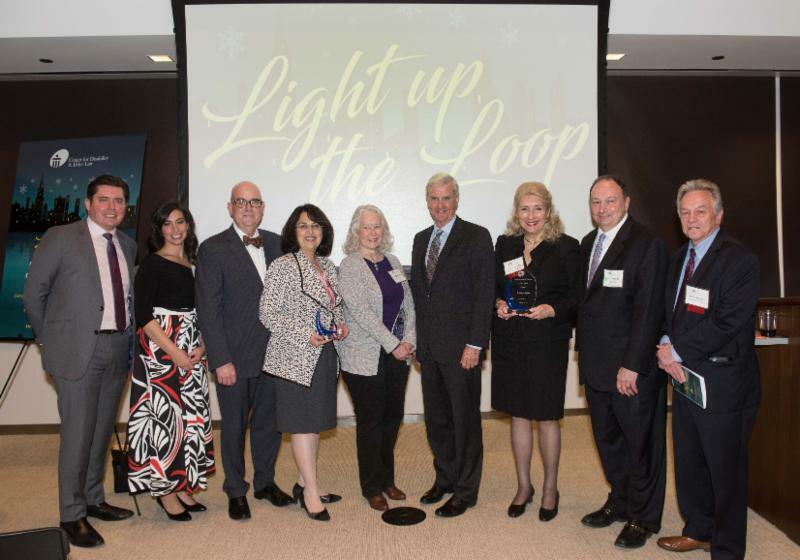 Included in this month's newsletter are CDEL's latest success story, an update to one of our core programs, and a recap of our successful 2017 Winter Benefit - Light up the Loop! CDEL recently scored a victory for a 17-year old girl with Down Syndrome who lives in the northwest suburbs (for the sake of the client’s privacy, we’ll refer to her as “Sarah”). Like many people with developmental disabilities, Sarah tends to wander when she is left unsupervised. On several occasions, she wandered from her property and entered the homes of neighbors who had left their doors unlocked. 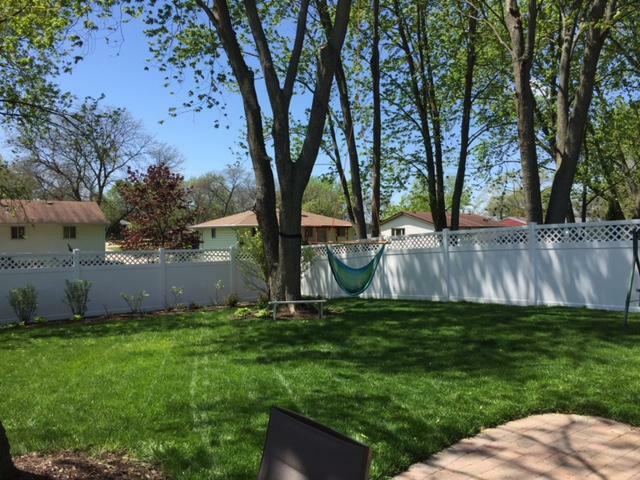 For Sarah’s protection her family sought permission to build a fence around their yard one foot higher than allowed by village code allows, and to build a solid fence rather than the “30% open” design required by the code. Despite strong support from their neighbors and Sarah’s doctors, the village rejected their petition. The family then sought help from CDEL. CDEL accepted the case and advocated for the variance at the next meeting of the Village Board. Over objections from both the town’s staff and its outside attorney, the variance was obtained by a vote of 4 to 1. The fence permit has now been issued and construction is expected to be completed this spring. 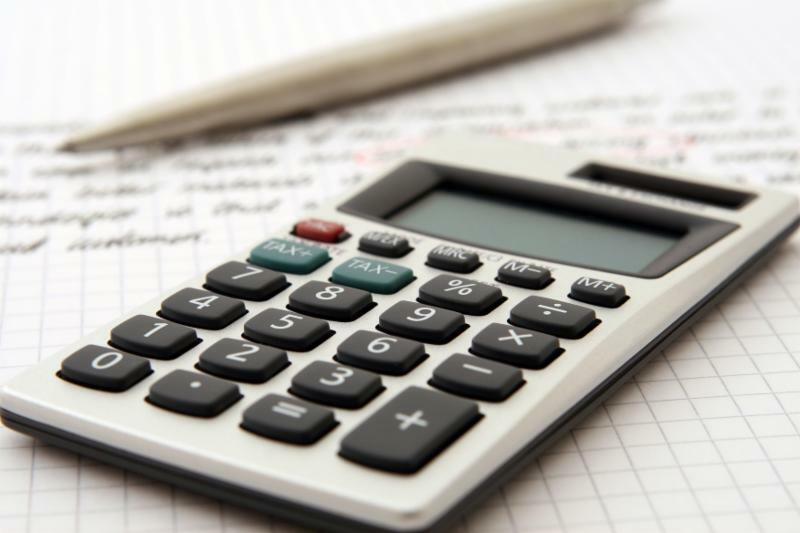 Working with the Cook County Assessor’s Office, CDEL received the names of 542 senior citizens whose properties are subject to the annual Cook County tax sale, which began on April 3rd this year - earlier than in past years. On March 21st, CDEL mailed letters to each of the senior citizens on the list advising them of the tax sale and informing them of the options available to them to avoid losing their property. CDEL also reached out by telephone to all on the list and encouraged them to pay their taxes and file appropriate certificates of error for any exemptions to which they were entitled but of which they had not taken advantage. 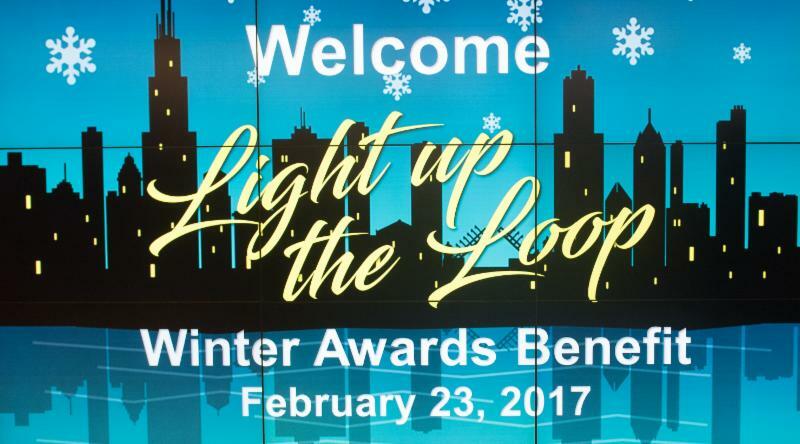 Winter Benefit 2017 - Light up the Loop! The Winter Benefit, chaired by Anthony J. O'Neill, Chief Operating Officer & General Counsel at Illinois Sports Facilities Authority and CDEL Board Member, was one of CDEL’s most successful events in recent years. The Winter Benefit raised critical funds and generated untold excitement and awareness about CDEL’s mission to provide pro bono legal services to Chicago's low income seniors and people with disabilities.